Updated October 9, 2018 - No credit history? No credit card for you! At least, that's been the traditional attitude of credit card issuers. Getting your first credit card can be something of a Catch-22 because banks aren't prone to taking a risk on giving a credit card to someone who doesn't have a credit history, and you can't build a credit history without getting access to credit. This is a problem for millions of people in America--including millennials and younger adults trying to get their first credit card, and others like immigrants, minorities and the unbanked--all of whom haven't had access to credit and need some way to build credit if they want to eventually make larger purchases that require a loan, such as a car or house. The Consumer Financial Protection Bureau estimates that ten percent of adults in the U.S.--26 million people--don't have a credit history, which in the industry is called "credit invisible." Another 19 million are "credit unscorable," and although they have some kind of credit history, it's either too old or too scant to allow for access to decent credit products. While some banks might view these 45 million people as too risky, some companies are starting to develop products specifically targeting this market in hopes of helping them build credit and avoid paying tens or even hundreds of thousands of dollars in extra interest fees in their lifetime. One such company is Petal, which recently obtained $13 million in funding to develop its Visa-branded credit card for younger adults, the credit invisible and the credit unscorable. Petal co-founder Jason Gross wrote in a product launch announcement in September on Medium that some of the members of its team had trouble qualifying for decent credit cards or building a credit history even though they had jobs and managed their finances responsibly. The problem was the traditional credit scoring system, wrote Gross, which is rooted in a time where it was difficult to find out financial information about a person. The 21st century is a different time, with more data and sound statistical methods to determine a person's creditworthiness. "For us, credit was sideways, and we took up an audacious mission to fix it." Instead of traditional credit scoring models, Petal uses machine learning to analyze a customer's financial records, including salary, spending and savings, and uses that information to determine a person's creditworthiness, and then also their credit limit and interest rate. 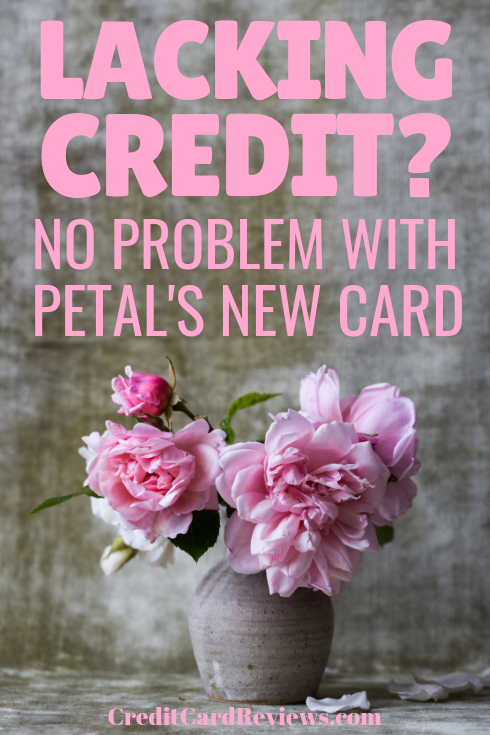 Credit limits on Petal range from $500 to $10,000. Its variable APRs range from 14.74 to 25.74 percent, which are average to high compared to other credit card in the industry. Petal doesn't charge any fees beyond interest, and even if a cardholder has to pay interest because they don't pay off their bill in full, Petal says it will let them know exactly how much in interest they'll be paying. One thing Petal won't have is rewards--at least for now. Petal says that it believes traditional credit card rewards have the potential to be confusing and encourage cardholders to spend more than they can afford to, so for the time being, it won't have rewards. Because it's tied to the Visa network, it will have some standard Visa benefits like certain auto rental insurance, theft coverage and roadside assistance. Petal hopes its product will help its cardholders build a credit history and says cardholders could see their credit scores increase as soon as six months after having and using the card. 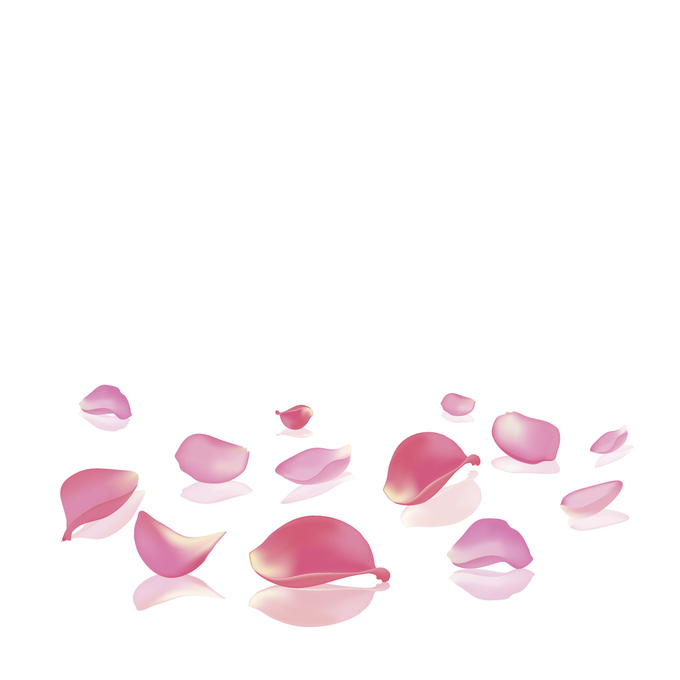 The Petal card plans to launch a private, invitation-only beta test. Interested cardholders can join the waiting list on its website to get the early access.